Not only is Conor McGregor the highest-paid fighter in the history of MMA, he is also one of the world’s top 25 highest earning athletes. 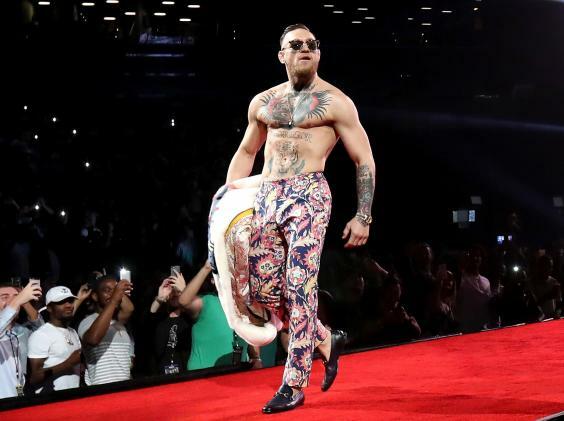 Earlier this year, Forbes named McGregor as the world’s 24th highest-paid athlete, thanks to two huge pay-per-view (PPV) successes at UFC 202 and 205, as well as a series of lucrative sponsorships and endorsements. But McGregor hasn’t stopped there, and the 29-year-old will now fight Floyd Mayweather in what is shaping up to be the most lucrative event in the history of fight sports. How much money will the Mayweather vs McGregor fight make? The fight looks set to see McGregor more than double his net worth, firmly establishing him as one of the biggest superstars in world sport. And McGregor is also expected to sign a raft of new sponsorship deals on the back of participating in a record-breaking fight with PPV king Mayweather. But what is his estimated net worth? Who are his sponsors? And exactly how much money does he stand to make by fighting Mayweather? What is McGregor’s estimated net worth? Forbes named McGregor as the world’s 24th highest-paid athlete in 2017 — a place above tennis player Kei Nishikori and one behind track and field superstar Usain Bolt. 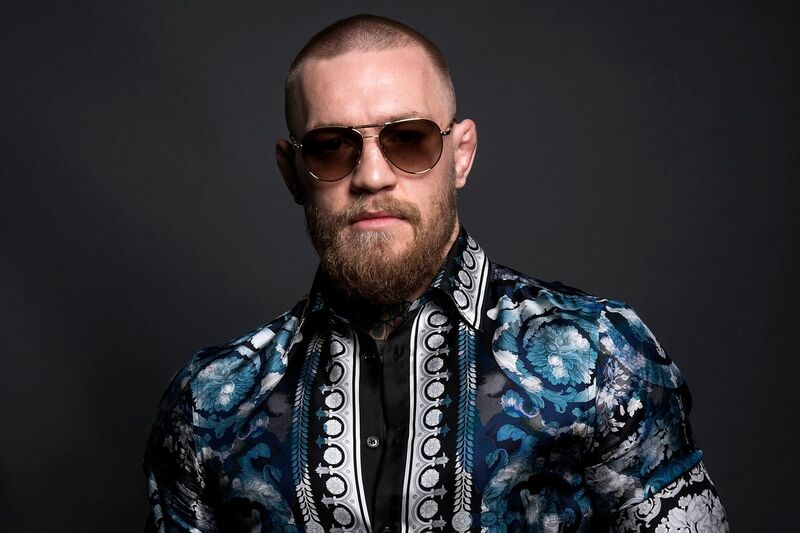 According to Forbes, in 2017 McGregor made $27m (£21m) from his UFC fight purses, with his earnings topped up by $7m (£5.5m) in endorsements and sponsorships. 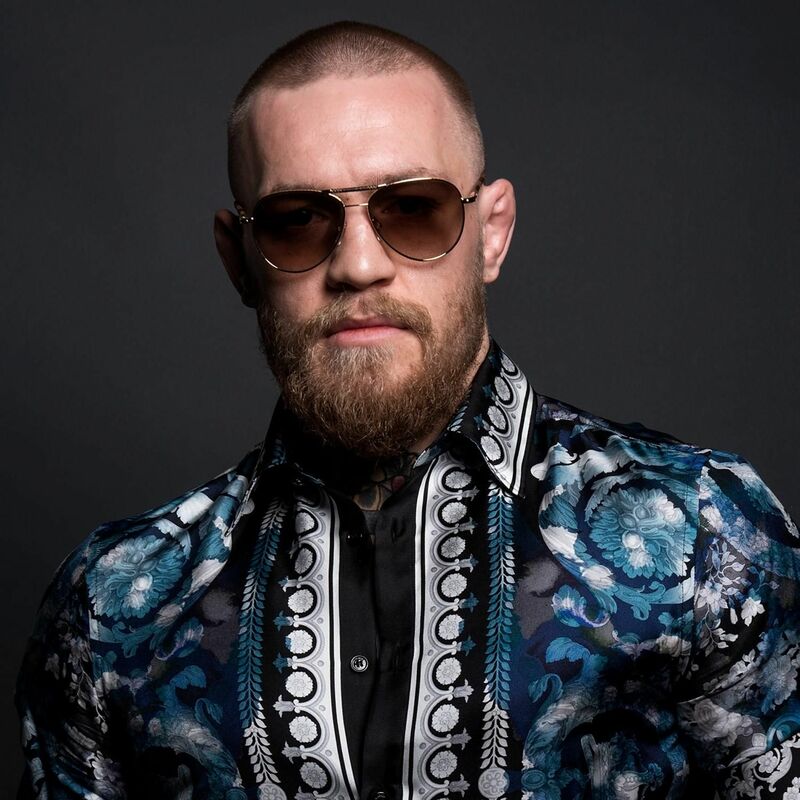 In their profile of McGregor, the American business magazine added that the Irishman stands to dramatically improve his net worth this year. “McGregor's biggest payday awaits in a potential boxing match with Floyd Mayweather that could attract three million or more PPV buys,” Fobres said. “McGregor is set to earn $75 million if the bout comes to fruition. In May, it was announced that McGregor had agreed an endorsement deal with Beats by Dre. He is also sponsored by a number of other companies, including Monster Energy, Reebok and Bud Light. McGregor has also worked with the luxury car company Rolls Royce, and was given a cusod made car by the company in 2016. Recently, McGregor has posted pictures on his social media feeds showing him wearing Nike training equipment, increasing speculation he could announce another lucrative sponsorship in the days ahead of the Mayweather fight. Didn’t Mayweather say McGregor was worth far less than $3m? He sure did. 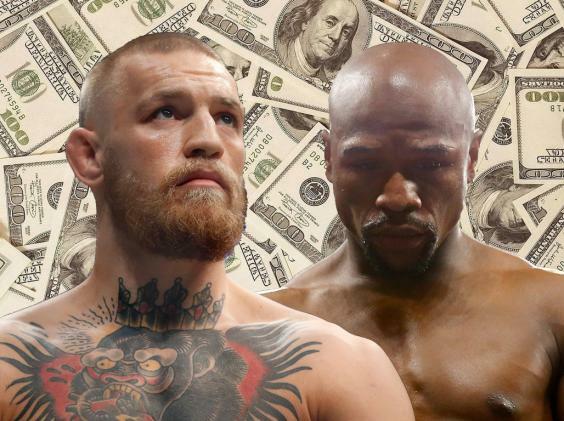 Back in January, when the two men were still haggling over how much they stood to earn from the super-fight, Mayweather tweeted a screenshot of a website that valued McGregor’s net worth at $2.5m (£1.9m). 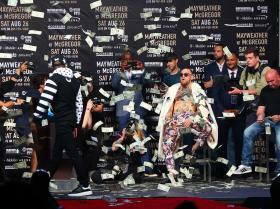 In contrast, the website valued Mayweather at a cool $650m (£502m). But all was not as it seemed. As McGregor’s legions of fans were quick to point out, the screenshot did not take into consideration the Irishman’s earnings past UFC 196. And since McGregor has learnt the bulk of his money since that event, that poses a problem. At UFC 202, McGregor set a new record for the highest fight purse in MMA history, which he then equaled at UFC 205. He took home $3m (£2.3m) for fighting at each event. And that’s without taking into consideration all of the sponsorship deals the Irishman has signed since UFC 196, which took place back in March 2016. How much does McGregor stand to earn from this fight? We know that Mayweather is getting more however, with estimates ranging in the 70-75% region.